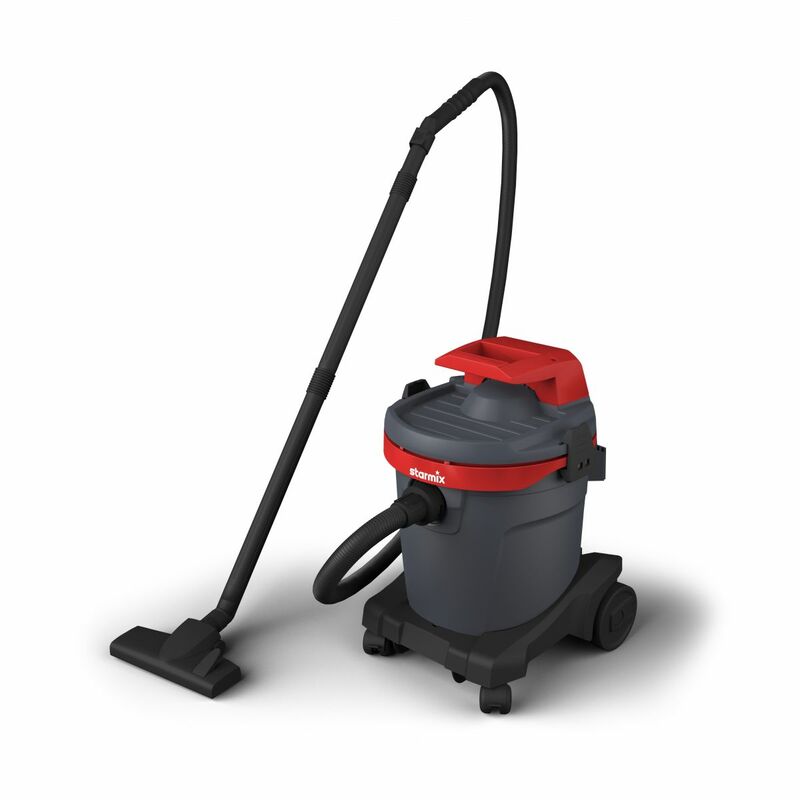 The compact, manoeuvrable and robust cleaning vacuum cleaner with large 32l container. Perfect for quick use at home, in the hobby room or in the workshop. This powerful, all-purpose vacuum cleaner "Made in Germany" was developed for exactly these reasons. Use-orientated accessories and sophisticated detailed solutions, make the starmix all-purpose vacuum cleaner a helpful all-rounder - everywhere that cleanliness is important. Accessory storage with 6 positions for a wobble-free fixing of the accessories.